We are proud at Cityskin to receive awards from the online review site WOMO. 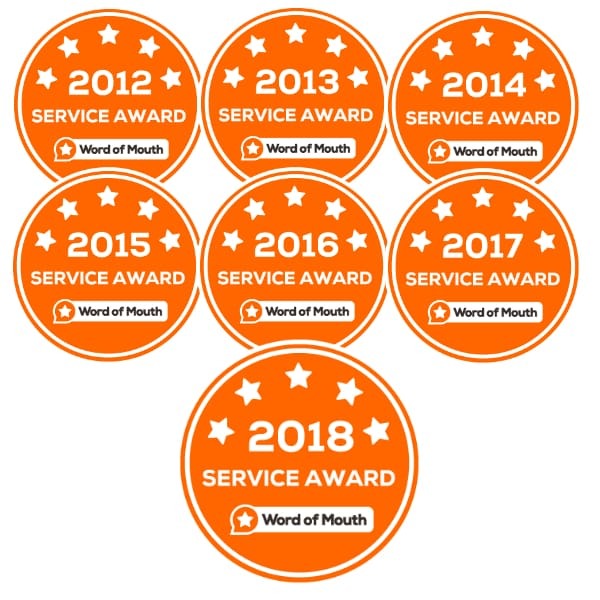 Awards are given for exceptional service and we have received awards for the past 4 years. Cityskin clinic is currently the highest rated cosmetic clinic in Melbourne and Australia on WOMO.